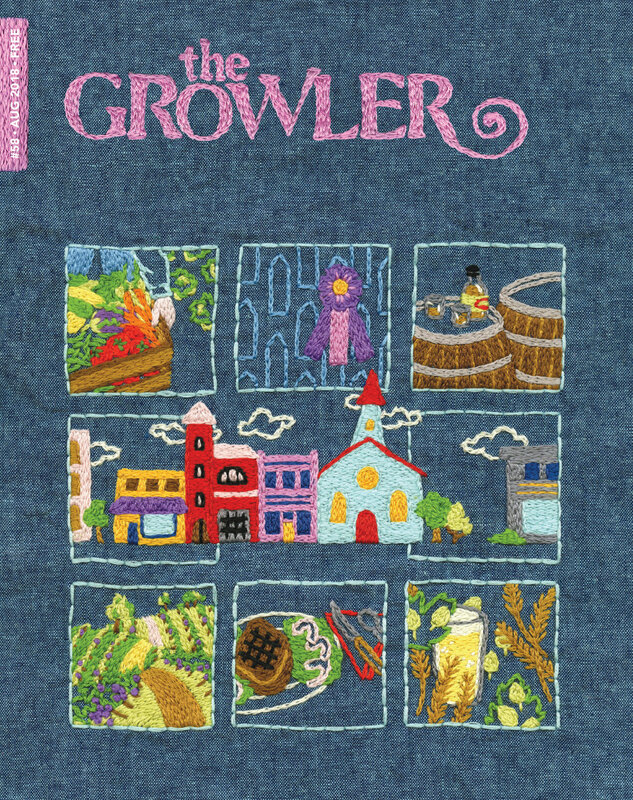 I was hired to illustrate the cover of the August 2018 issue of The Growler. The theme of the August 2018 issue was Heartland. Each vignette featured on the cover showcased the topics of articles in that month’s magazine.